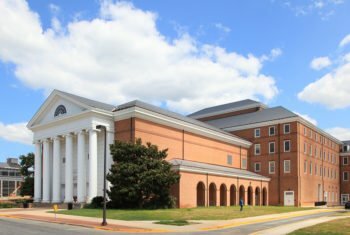 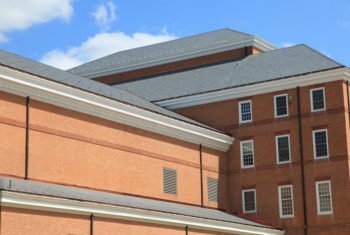 Tawes Hall is the home of the English Department at the University of Maryland. 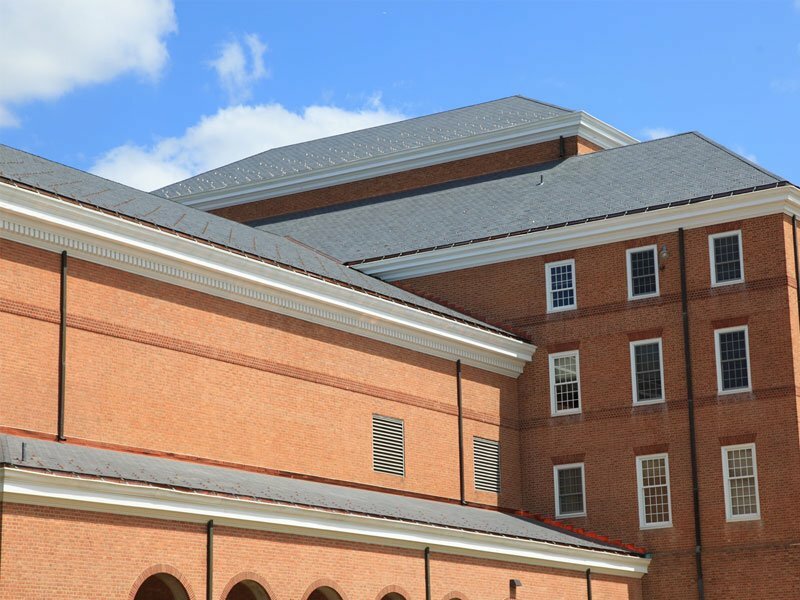 The Hall was originally built in 1965 and underwent renovations in 2008. 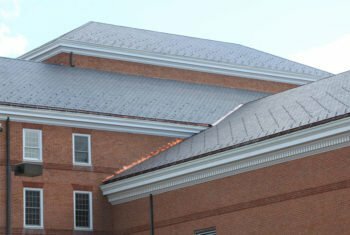 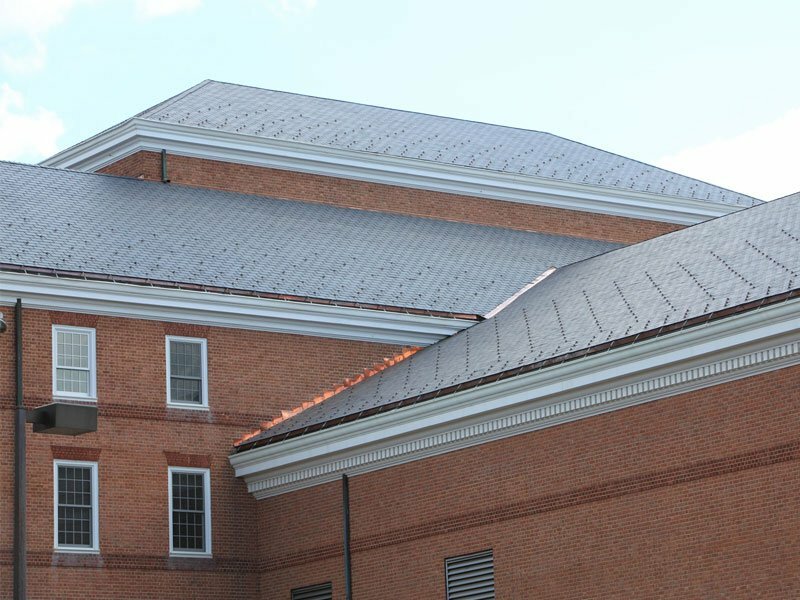 When designers were in need of a new roofing product that would match the original look of the building, they turned to EcoStar. 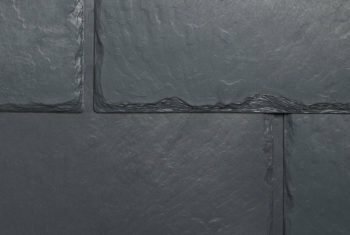 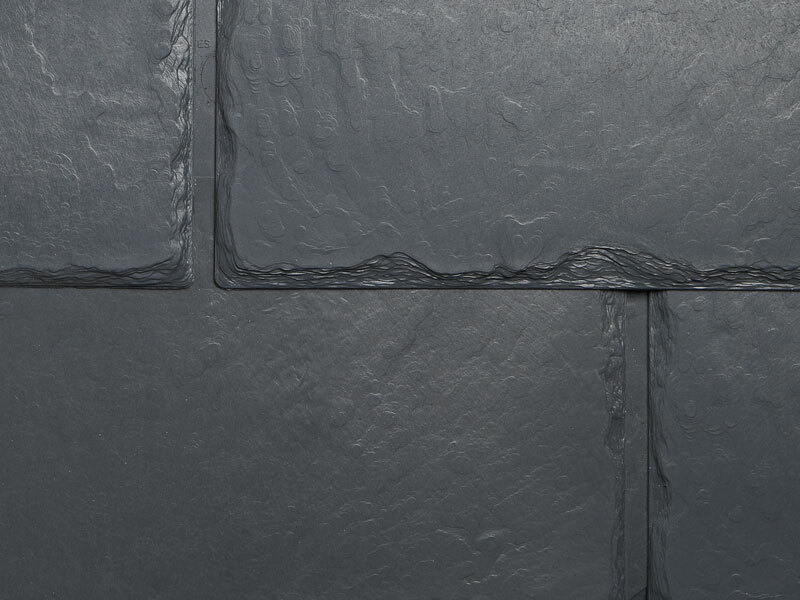 Majestic Slate 12″ Traditional tiles were selected in Federal Gray.